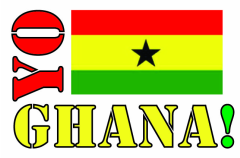 Sakasaka JHS B - Yo Ghana! 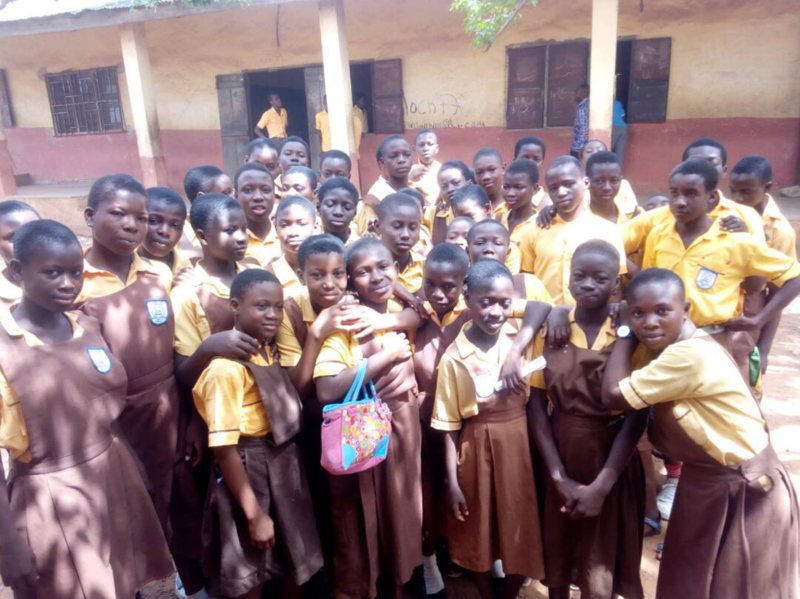 ​Sakasaka JHS B is among the Sakasaka Cluster of Schools which has a population of over 3000 students. The school is in the centre of Tamale Metro, significantly known for producing prominent people in the region including the current Vice President of Ghana, Mahamudu Bawumia. The school is also known for performing extremely well in sporting activities and has consecutively won football competitions in the district. This achievement is partly because of the infamous Sakasaka Park, which used to be the training grounds for Real Tamale United, a premier league football club. 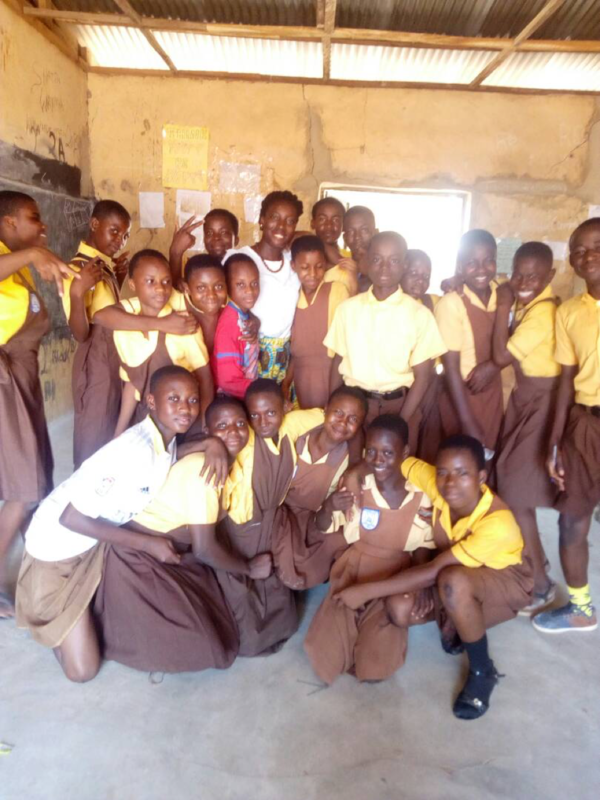 The enthusiastic students are always ever ready to explore through learning, this make Sakasaka Cluster of Schools well known to be one of the best in the region.